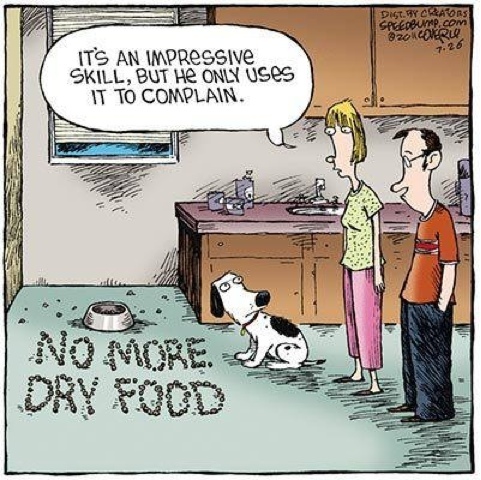 Hmmm, if we we're blessed with this impressive skill we'd probably spell out "more, please!" What would you spell out?? BaaaaWaaaah If THEY did thingys RIGHT we would Not need to complain. RIGHT?????? ?